We are proud to have the opportunity to provide the Cancer and Delirium release from the now prolific J. Tillman. The songs from J. Tillman on this album are still imbued with the same strikingly disconsolate singing and devastatingly poignant prose that he is known for and continually accented with gorgeous, spare arrangements. 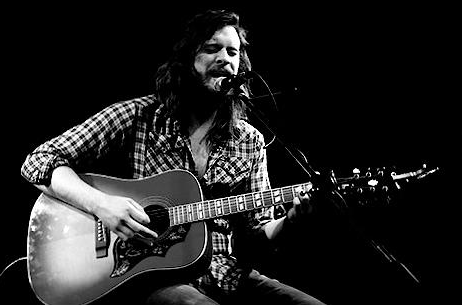 A sound that shines brightest while alone on a darkened stage - J. Tillman is the pinnacle of the hushed singer songwriter, period.